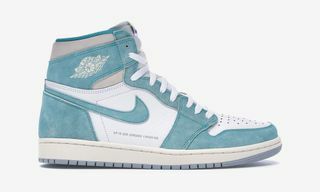 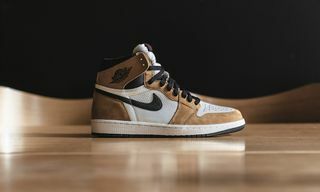 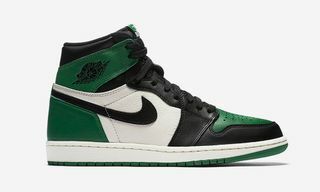 Jordan brand has already delivered a number of coveted Air Jordan 1s already in 2019, and the latest to join the line-up is no exception. 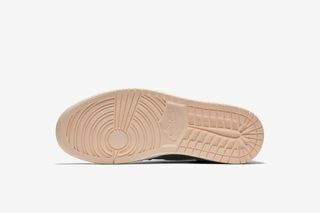 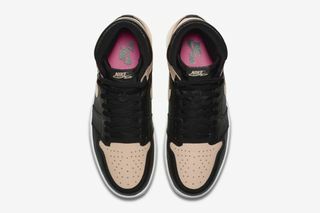 Early incarnations of the Air Jordan 1 “Crimson Tint” can already be locked down at StockX, with associated mark-ups fast reducing post-release. 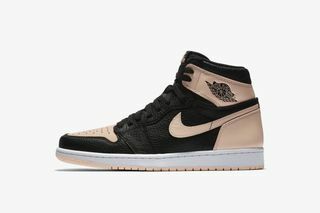 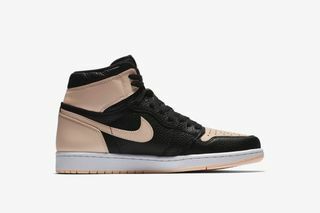 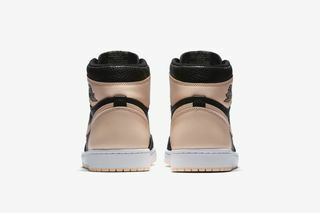 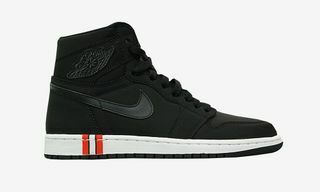 The sneakers come in a premium black tumbled leather upper with light pink accents in Jordan Brand’s signature “Bred” color blocking pattern, including the toe box, “Swoosh”, Nike Air branding, insoles, and outsoles. 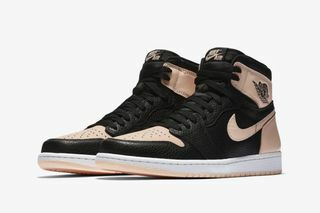 What’s more, the kicks come with three sets of laces to mix up the aesthetic. 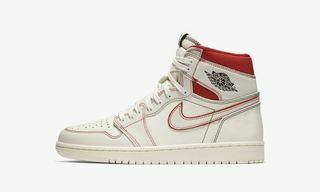 The new Air Jordan 1s follow last month’s popular “Phantom” colorway and are available at StockX with a price tag to rival Nike’s. 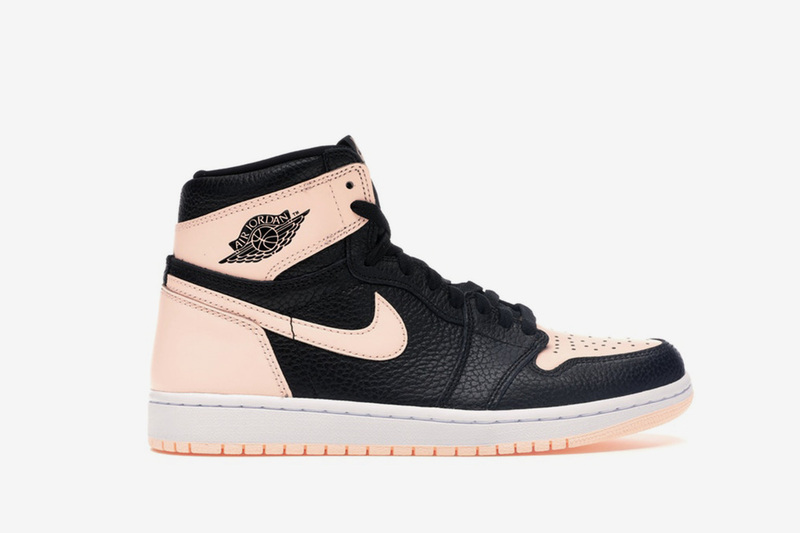 Peep what the new Air Jordan 1’s are currently reselling for in your size via the link below. 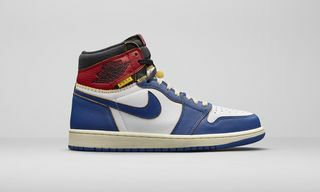 For a deeper dive into Air Jordans, watch the video below.